According to a new study in the journal Age and Ageing, a significant proportion of patients over 70 remain on anti-hypertensive medication despite having low blood pressure. This, the study argues, has a significant effect on increased mortality rates and admissions to hospital. 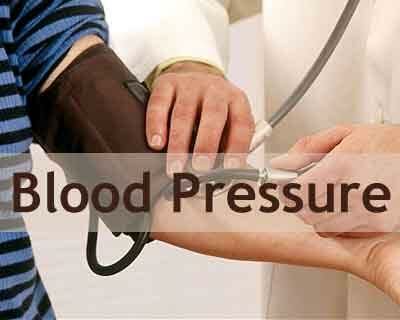 When analysing the patients with the lowest level blood pressure (less than 100mmHg), almost 70 per cent were taking anti-hypertensives. The number they were taking was not significantly associated with mortality. The study did stress that it is not known whether the hypotension was the result of a severe illness which was the primary cause of hospital admissions or whether it was the hypotension itself. Despite this, the authors argued the importance of their finding: a clinically significant proportion of elderly people on anti-hypertensive drugs are hypotensive. The authors concluded that the consequences of hypotension due to drugs are potentially costly to the NHS and have a negative effect on the quality of life of older patients. They have recommended in the paper that treatment must be regularly reviewed in order to balance the risk and benefits, and that further trials are needed to establish which older people are most likely to derive more benefit than harm from treatment.